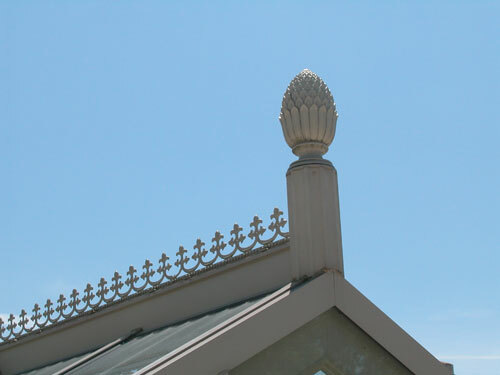 Classic Gothic Conservatory is a historic or classic conservatory design. The design typically features a gable roof line with an gothic arch at the point. The arch resembles an S-shape, with two sides meeting at a point. Ancient civilizations used the gothic arch in their architecture and the design was carried into the Middle East. 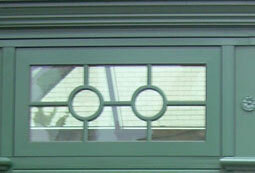 Eventually the curve was adopted in European architecture, particularly with door and window designs. The configuration is characteristic of Gothic architecture and highly ornate French styles. During the Industrial Revolution, the arch was adapted to conservatories as steel became affordable to produce and bend. We offers ogee style arch conservatories built out of aluminum. This durable material will not rot, rust, warp, or require constant finish maintenance. Each conservatory is custom designed, there are no standard measurements or configurations that must be met; rather, everything is manufactured to fit the customer’s needs. Any size is possible, from a simple conservatory to a large pool enclosure. Other applications for an gothic conservatory include entertaining areas, a greenhouse for growing plants, and retail space. Stainless steel and copper cladding are also available for interior and exterior applications. Why Buy A Solar Garden Conservatory?